As some of you might know. I am a self employed full time working professional photographer. I do not get any guv subsidies. I do not have any support or money from anywhere. I earn every dollar I make with my business, Vancouver Aerial Photography. I go out and earn my money by doing business to business sales. This is the kind of sales that most sales people would dissolve over. I conduct hundreds of these good deals every year with all manner of people in business, industry, government (the worst), education and community organizations. This attack on my livelihood, scant as it is, is another cowardly attempt to create legislation that has no value. Worse yet, it destroys value that some people, like myself have worked a lifetime to create. This is another pen stroke that these MK guv spooks want to make to debilitate free market economy. Can you imagine if I just decided that the government and the media were totally irrelevant and did not deserve any more paychecks.. ? now you are getting it. Fight back. Please take the time to read this notice and take the survey. The DMLA has diligently formed responses that can be cut and pasted into the survey boxes. 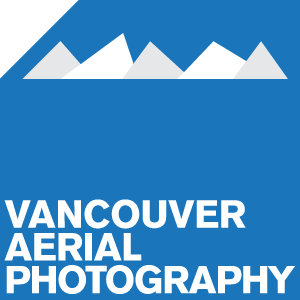 Owner & Operator of Vancouver Aerial Photography. 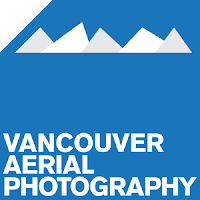 Number one aerial photography company in Vancouver BC. If protecting your US copyright is important to you, please take a moment to read this email and take the survey! believes that all images on the internet should be free. definitely vote in favor of protecting their online work. Nancy Wolff, counsel for the DMLA has offered suggested responses. Entries must be in by January 31st, so it is critical that you respond ASAP! recommendations from the Copyright Office. 31, 2017 deadline and distribute it widely. to background information on the role and responsibilities of the Copyright Office. What are the knowledge, skills, and abilities you believe are the most important for the Register of Copyrights? Have the solid support of the copyright community. What should be the top three priorities for the Register of Copyrights? Committees in promoting a strong and effective copyright law. other than just registration and recordation fees. and encouraging a licensing system rather than unauthorized use. Are there other factors that should be considered? selection of the next Register. This entry was posted in Advocacy, Copyright, Industry News, Legal and tagged crowd sourcing, Library of Congress, protect copyright, qualifications for next Register of Copyright, Survey on January 11, 2017 by Cathy Aron.